Click here for details of the next ETC, scheduled for February 2019, in Germany. 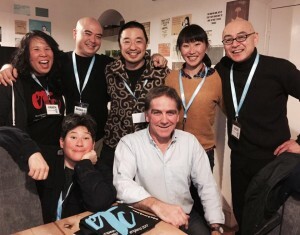 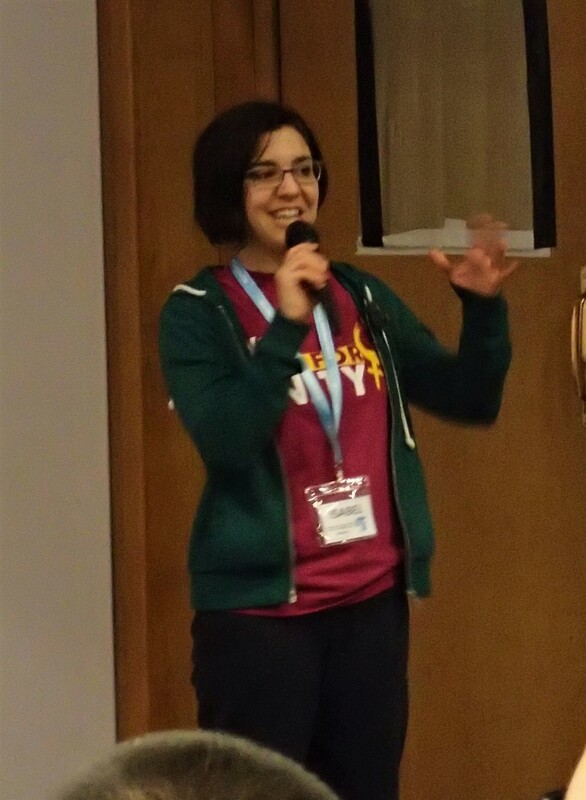 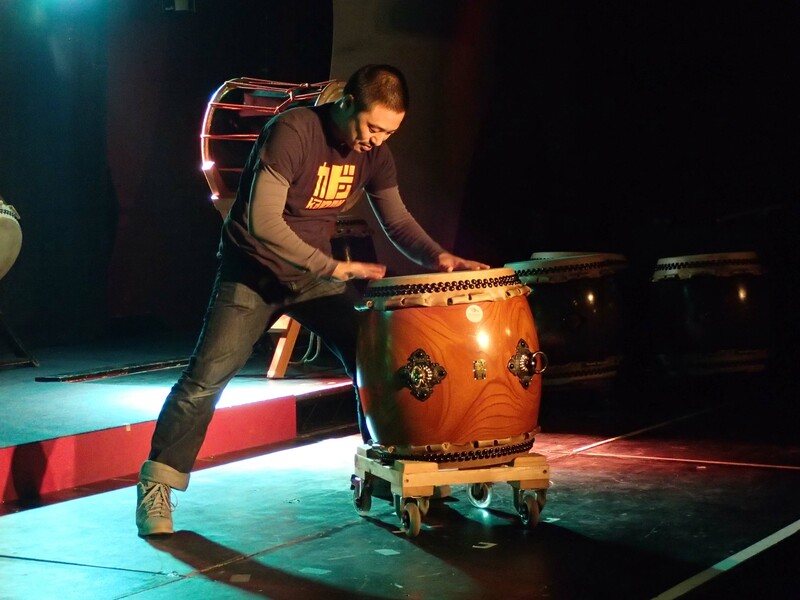 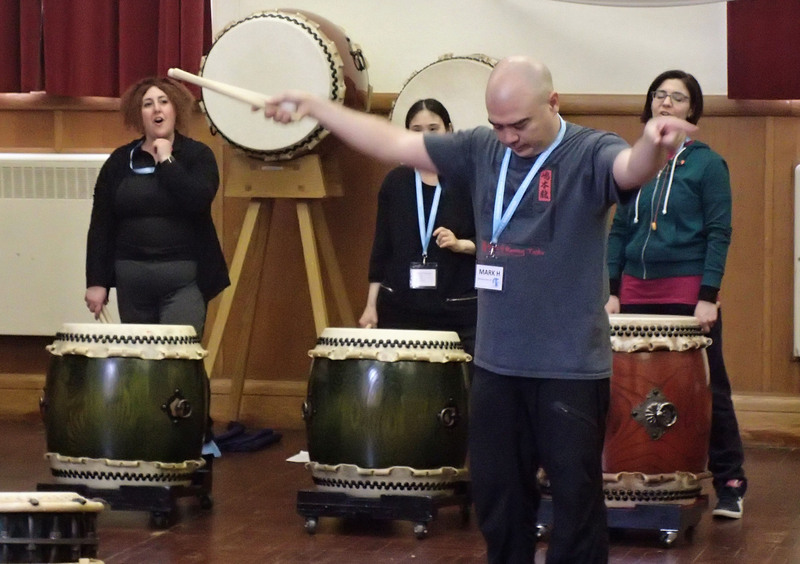 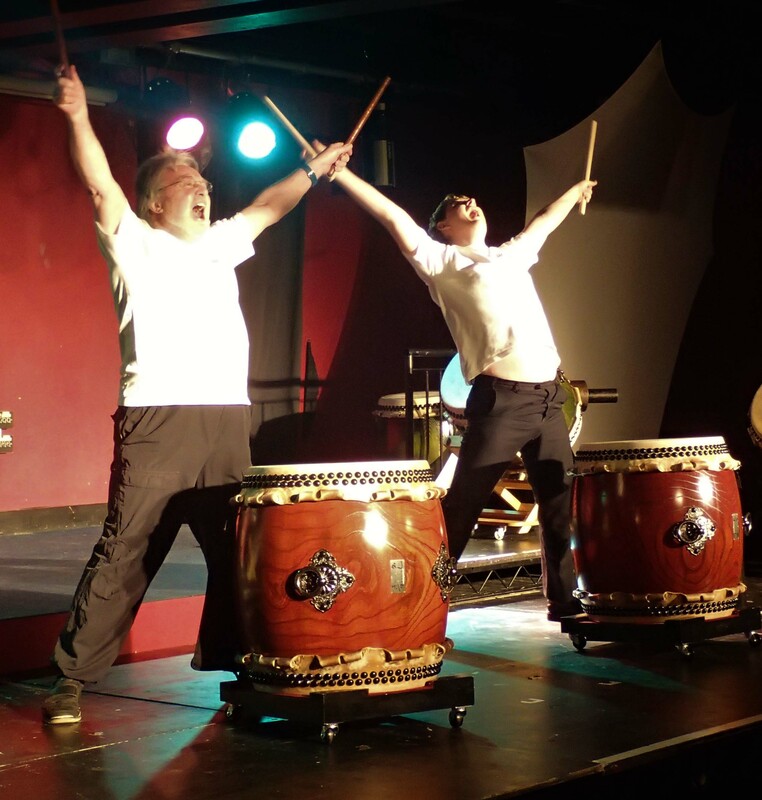 Why come to the European Taiko Conference? Who should come to the European Taiko Conference? 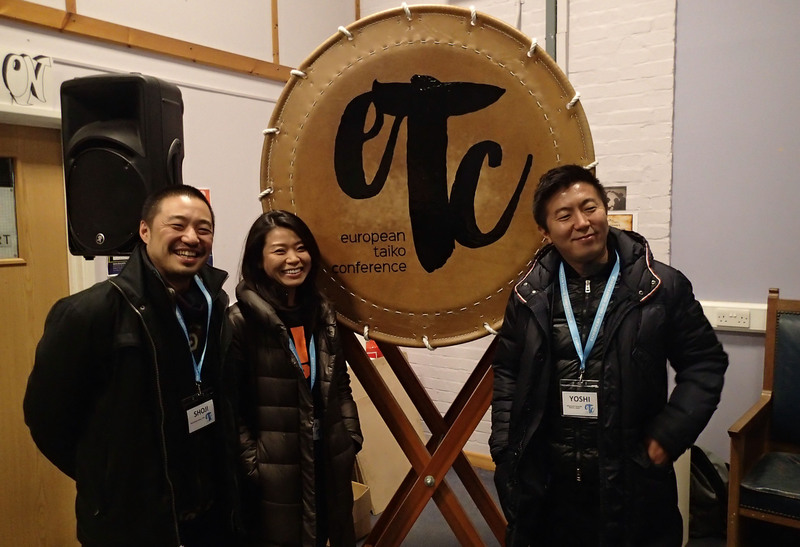 ETC is intended primarily for taiko players in European taiko groups. 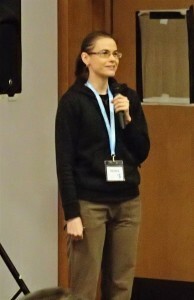 Since the aim is to spread ideas, techniques and repertoire, the players who attend should be prepared to share what they learn with their own groups after the Conference. 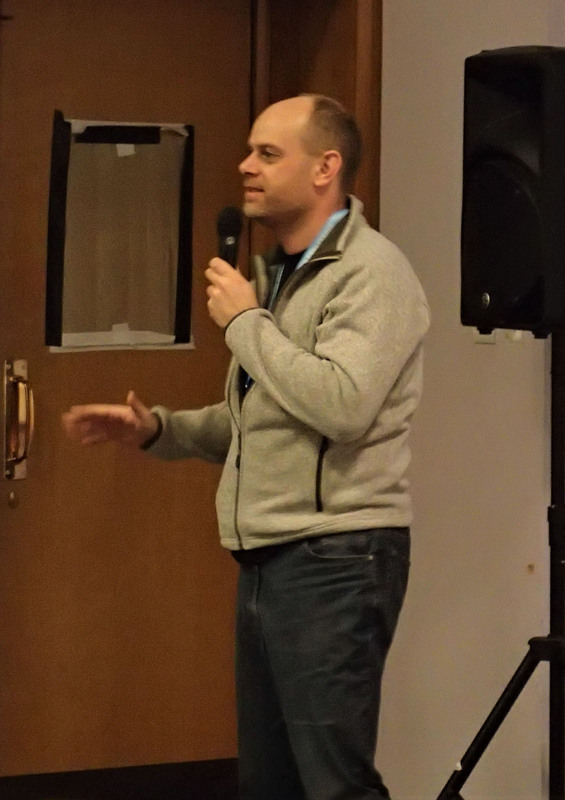 Typically, this will mean that group leaders will attend ETC, but those group leaders might identify others in their groups who would benefit personally and who would be best able to help the sharing process. 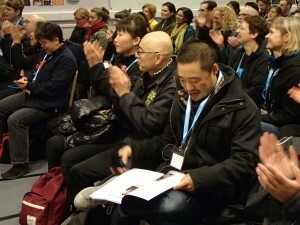 There is a limit of 3 members per group to register as participants. Please note that the language of the Conference is English, although care is taken to make it as accessible as possible for people for whom English is a second or third language. 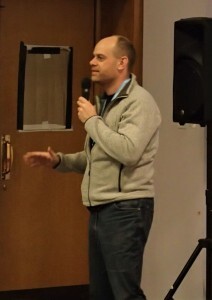 Players from outside Europe are welcome. Diversity and the free movement of taiko players enriches the Conference. What will you do there? What will you get from it? 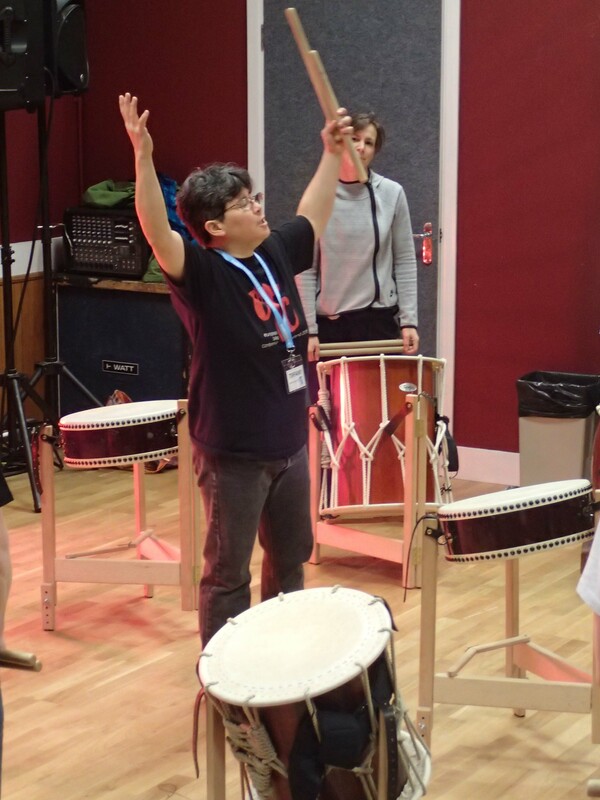 From Thursday evening to Sunday lunchtime, participants have the opportunity to live in a communal space populated exclusively by other taiko players and taiko teachers, learning, eating, drinking and socialising together. It’s a lot of fun! 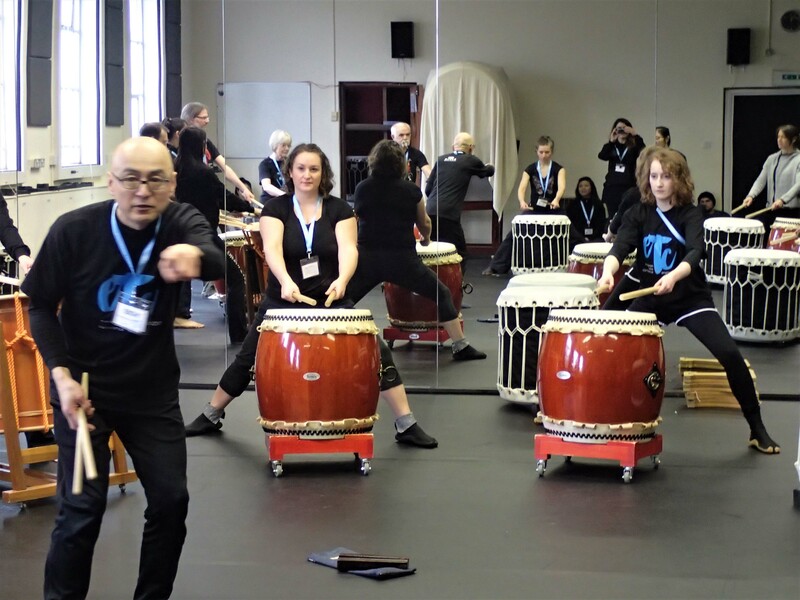 ETC includes a series of practical taiko workshops, but the Conference is much more than a forum for technical skill development. 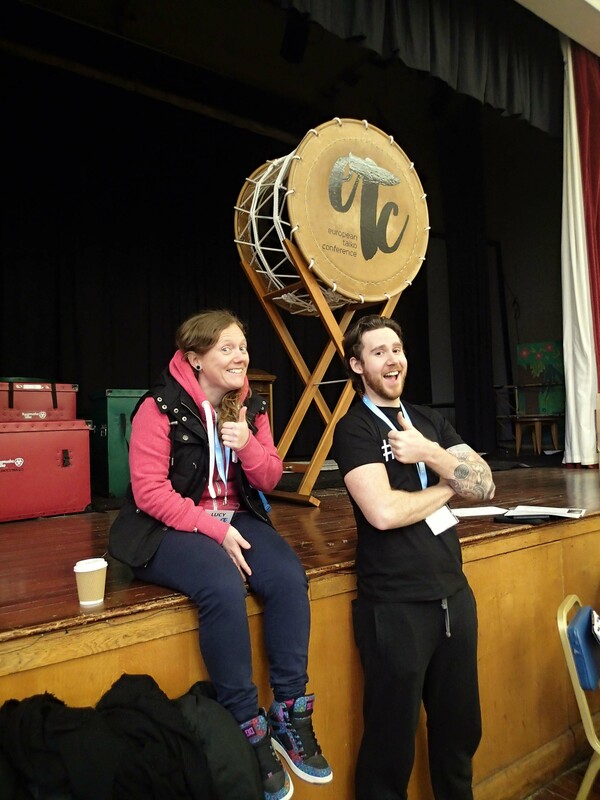 Gaining experience of a number of different taiko teachers can help participants decide what kind of further training they might want for themselves or their group, and from which teachers they would like it. For the people who come to ETC, technical training is only part of the story. 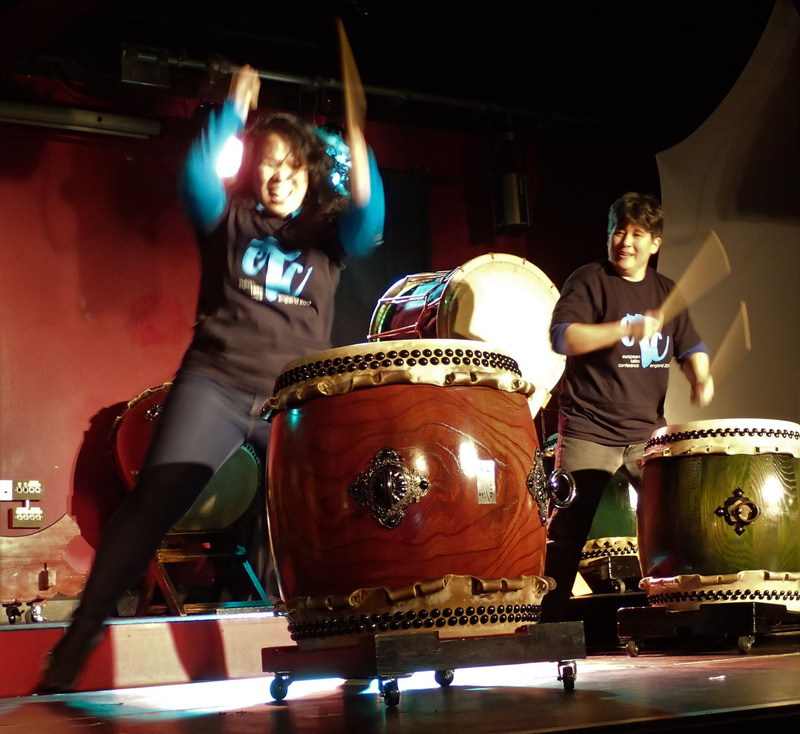 It is widely said that “taiko is more than just drumming”. The Conference provides a unique opportunity to explore precisely those things that make taiko “more than” just drumming. When is the next European Taiko Conference? Click here to go to the ETC4 page for more information.